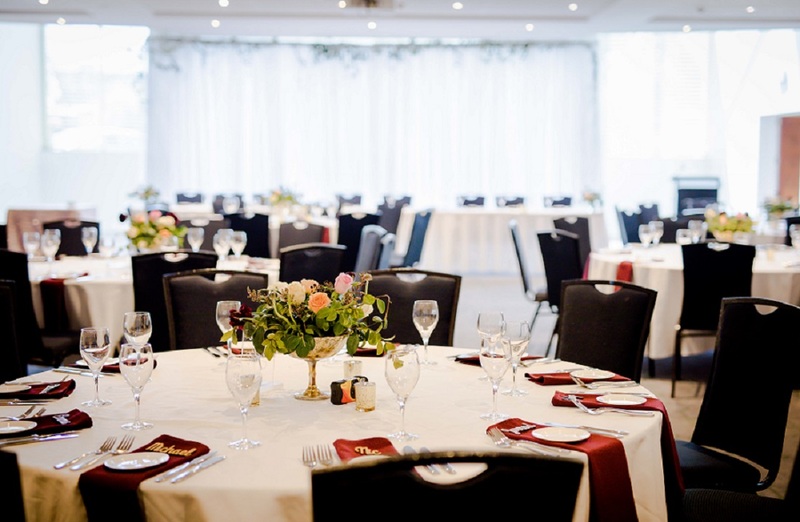 Whether you are organising a large conference for 350 or an intimate board meeting for two, the Wagga RSL Club has the facilities to host events of any size. The club offers two large function rooms, as well as five smaller spaces ideal for breakout areas or smaller functions. The club prides itself on our professional staff, modern and spacious function rooms and state of the art technical equipment. Data projectors, microphones, disabled access, standard AV equipment, computerised touch screen lighting system, free Wi-Fi, electronic white board, multi-purpose automated screens, smartboard technology (Boardroom only) and teleconferencing equipment.